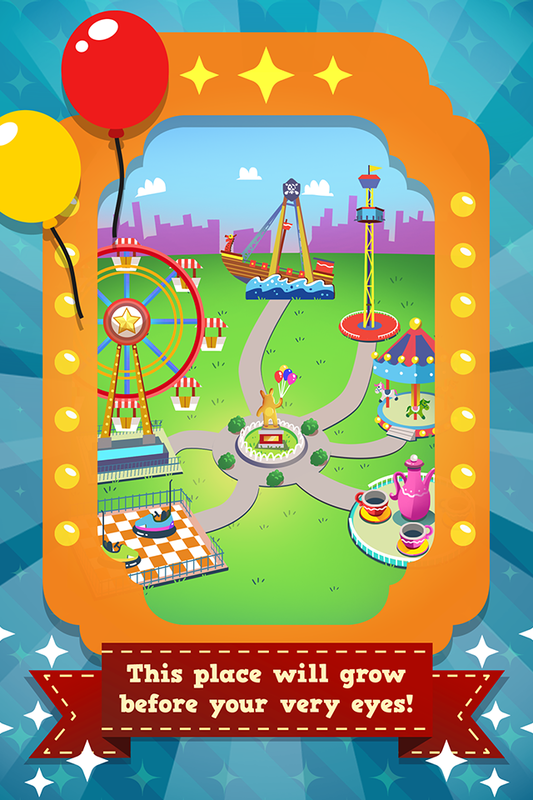 Ready for some EXTREME fun time? 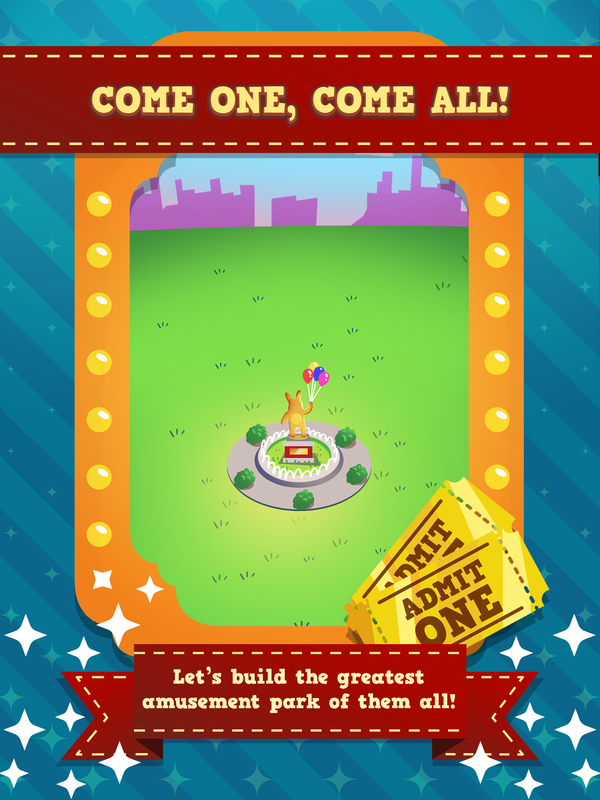 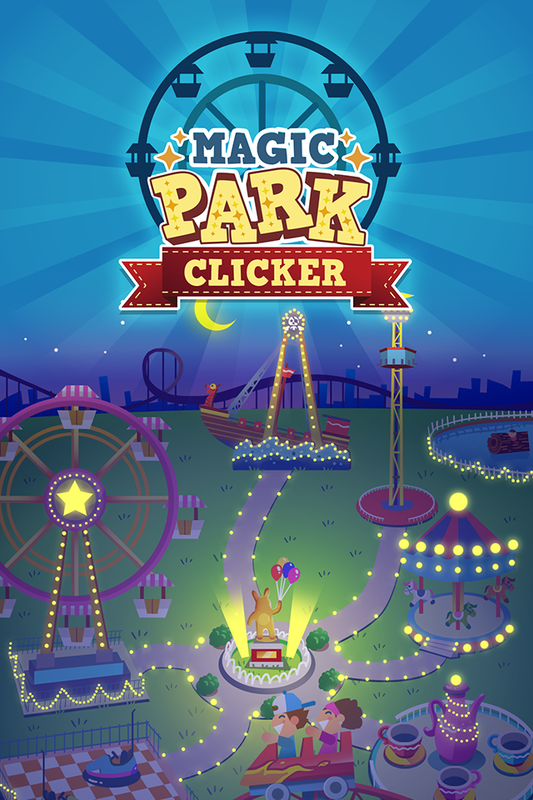 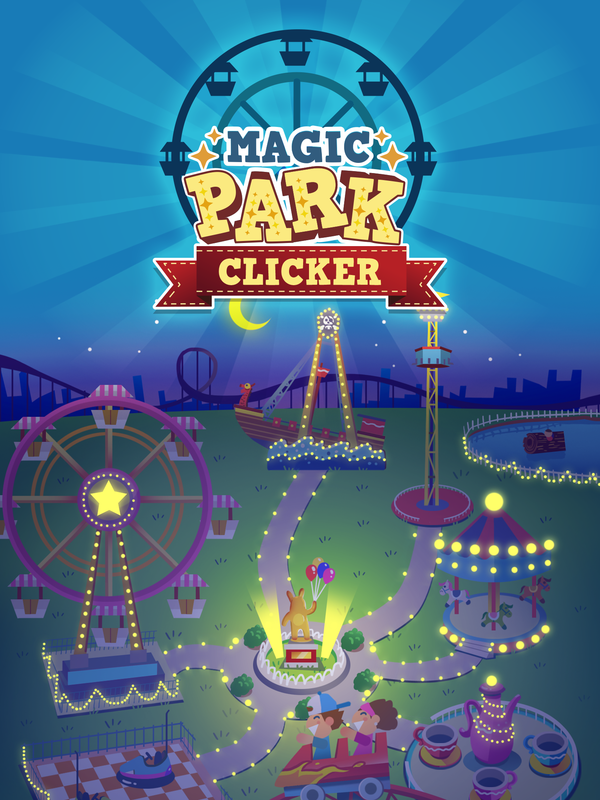 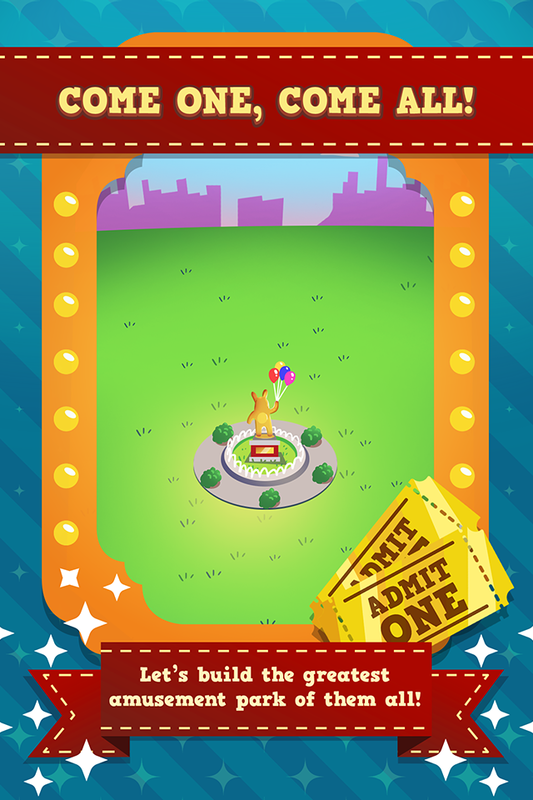 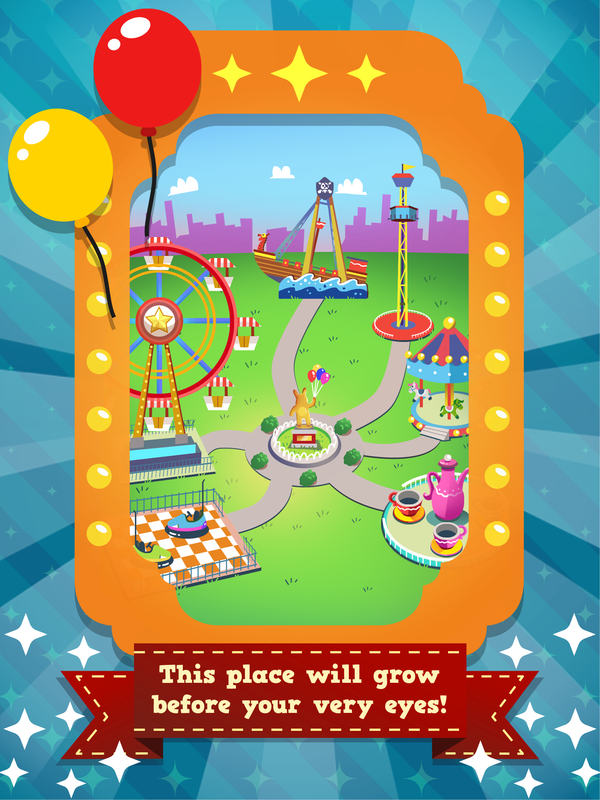 Build your own AMUSEMENT PARK and PLAY as hard as you can take it! Click to build AMAZING rides of all kinds and please all your customers! 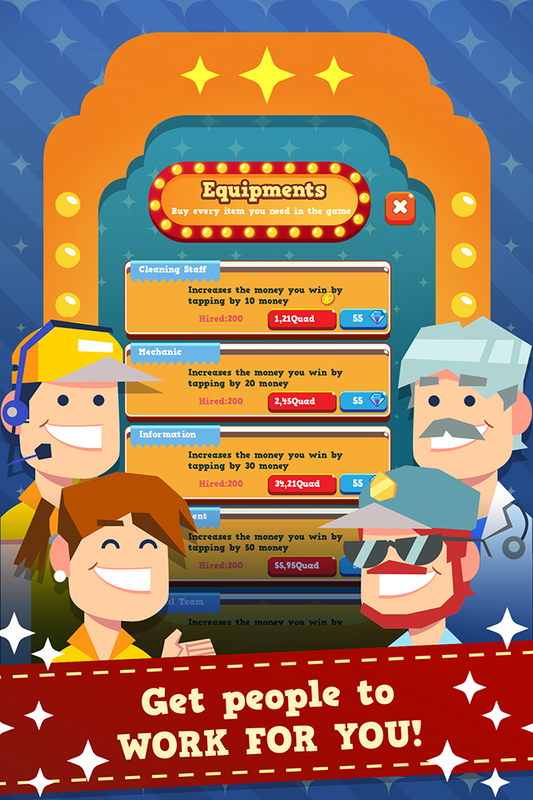 Prove that you are the MASTER of FUN and make MONEY out of it!